Trick the Eye with Optical Illusions - Genue Inc.Genue Inc. Lately, I have found textile trends to be getting crazier and crazier- and I love it! While simplicity has its place, sometimes the bolder the better. One of my favorite trends that falls on the wilder end of the spectrum is optical illusions. Art and design is all about playing with visuals to begin with, but of course, this takes it a step further. Optical illusions are designed to not only please the eye, but also to trick it. While this can be complicated, it’s almost like a fun puzzle. You must create your pattern in such a way that it is not only beautiful, but in a way, functional as well. 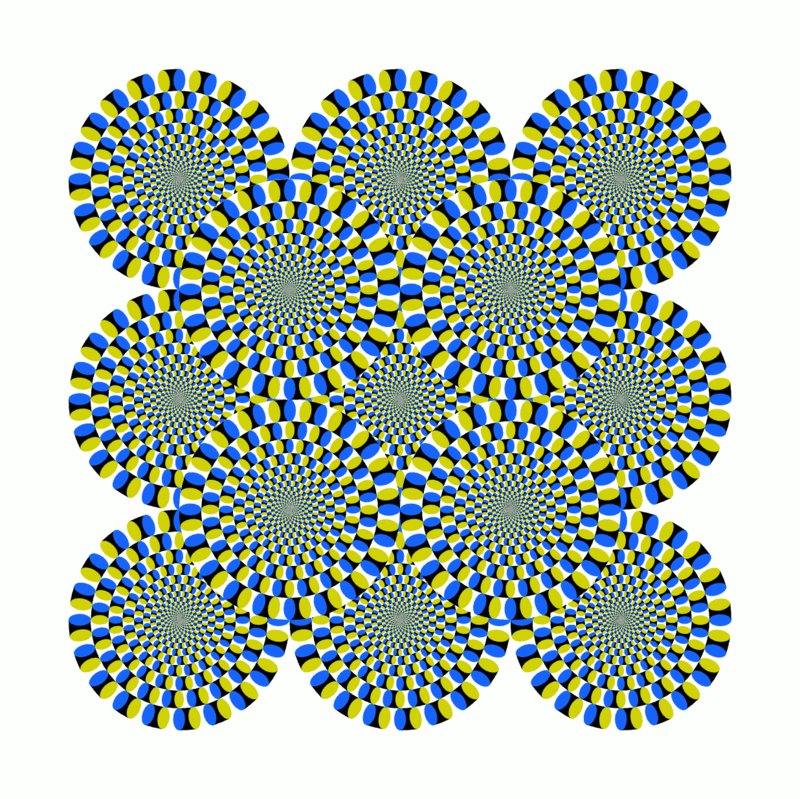 Optical illusions have existed for as long as art itself. After all, painting and drawing were the original illusions. The whole point of art was to create the appearance of something existing within a flat surface or “canvas.” The better we as a civilization got at rendering, the more convincing these illusions became. Eventually, artists have become so skilled that at times it can be difficult to distinguish the image from reality. 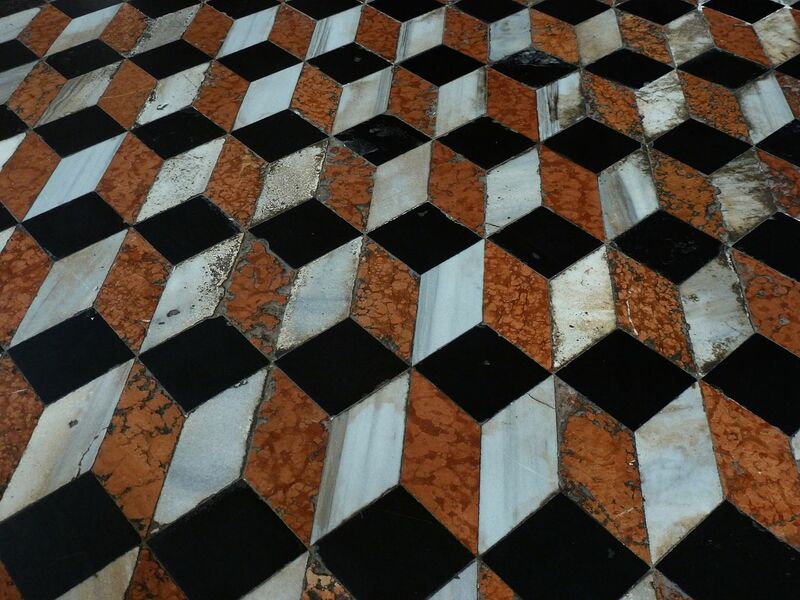 This brings me to a really interesting type of optical illusion happening in pattern design right now: trompe-l’oeil. Creating “faux” surfaces and graphics in pattern design is very trendy right now, and looks amazing. Of course, there are basics, like snakeskin and cheetah print. But this idea can be taken in any direction, from as simple to as crazy as you want! For example, famed print designer Mary Katrantzou is well-known for her wild trompe-l’oeil designs. Her clothes look heavily embellished, or cut from crazy materials, but in reality, it’s just a really amazing print! Trompe-l’oeil is an easy way to make a fabric or final product look incredibly expensive by mimicking a certain material or finish. It can also be a way to push the boundaries of reality; while you can’t cut a dress or a tablecloth from cement, you could create a print that looks as though it has been! 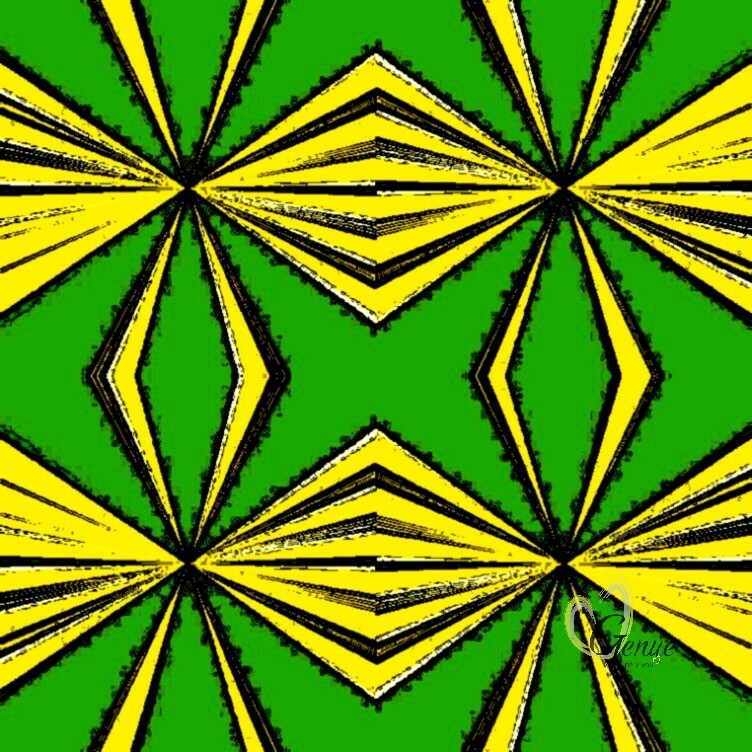 Another fun way to allow your patterns to trick the eye is Op Art! This art movement was at the height of its popularity in the 1960’s. Of course, anything to do with the 60’s is trendy right now, so this is a good a time as ever to experiment with Op Art! This style is exactly what it sounds like: bold, graphic images that jar your vision in such a way, you start “seeing things.” Often, the visuals are so disturbing that these images look like they are moving! This would be an especially cool effect for fashion prints- your designs can “move” in different ways, depending on how it drapes and moves with the body. These optical effects can also be used to almost “shape” the body, depending on how and where the pattern is placed. Have you ever created a design that tricks the eye? Try experimenting in Genue, we’d love to see what you come up with!